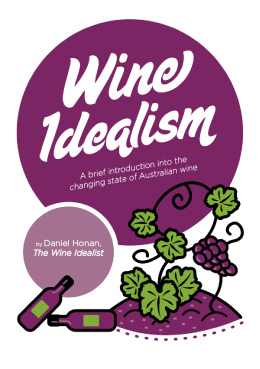 Once again, there’s loads of great winegrowers, artisans and producers attending, many of which I’ve written about, here, on The Wine Idealist! 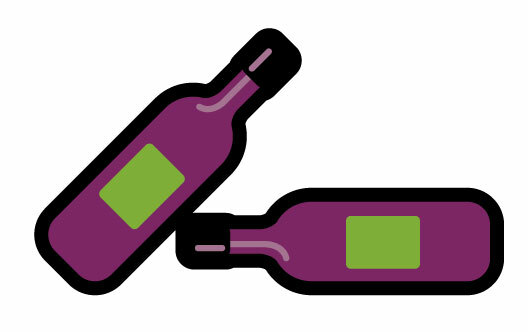 Click Here to view the full line up of wine producers from all over the world! I’ll be there on both days, so if you see me, come say hello! BUY COOL WINE IDEALIST STUFF! BUY PHOTOS+MERCH – SUPPORT AND SUSTAIN The Wine Idealist!